When you're a kid, everything you expect from life comes from what you've seen on television. From what middle school's going to be like, to the inevitable first love, television teaches you what life checkpoints to look out for. One of the most important: establishing a lifelong friendship. You'd scour the playground looking for the Skeeter to your Doug, the Cory to your Shawn. 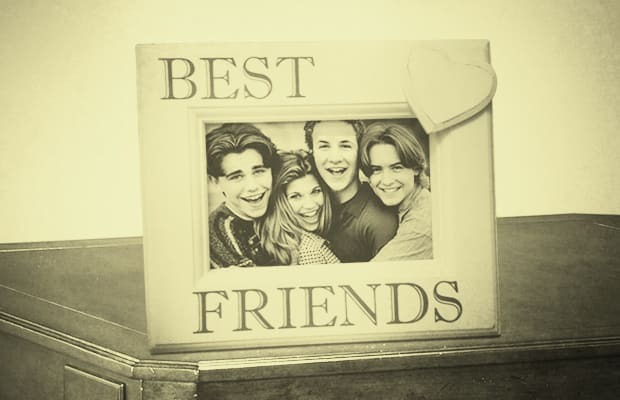 Even if you weren't a Doug fan, or a Boy Meets World fan, it's guaranteed that you idolized at least one of these 25 teen TV friendships growing up.